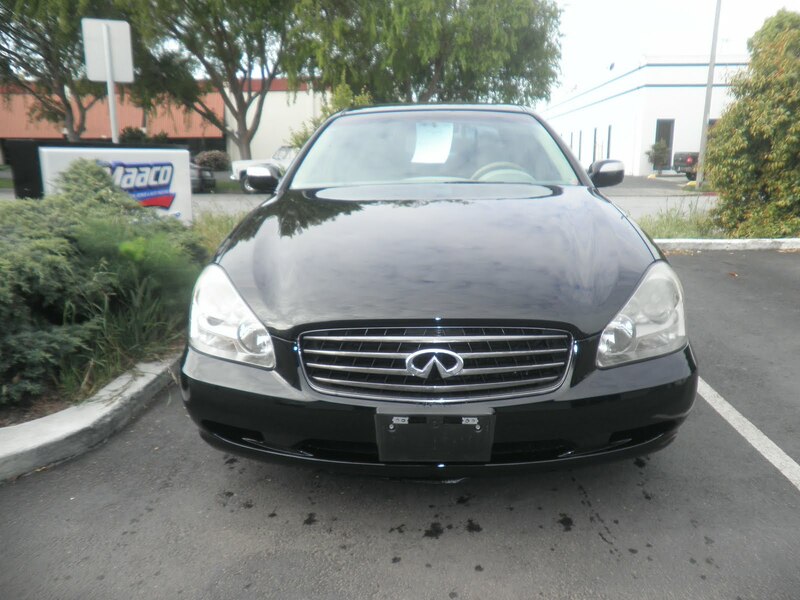 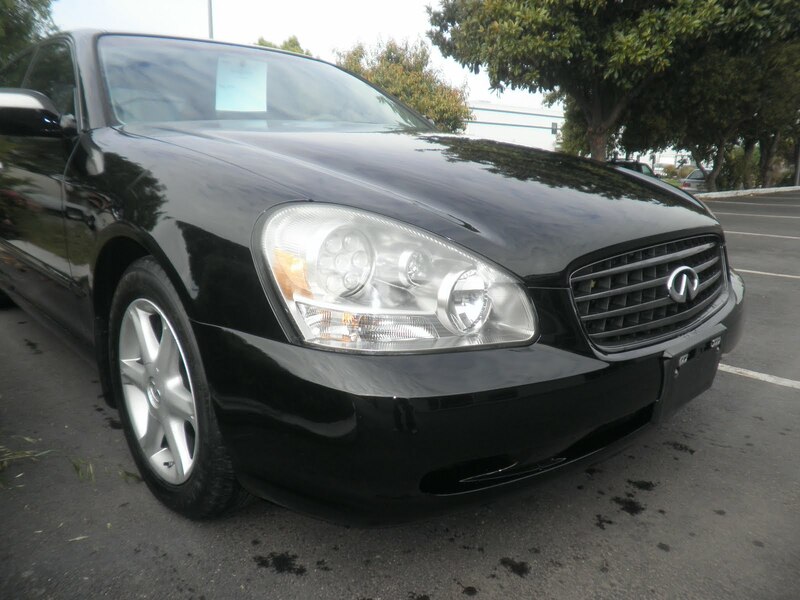 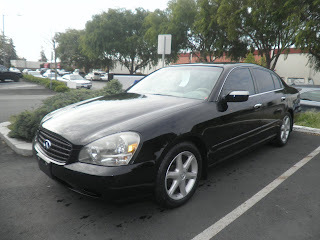 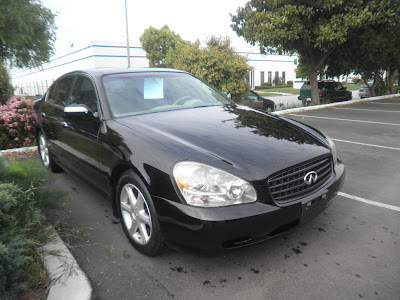 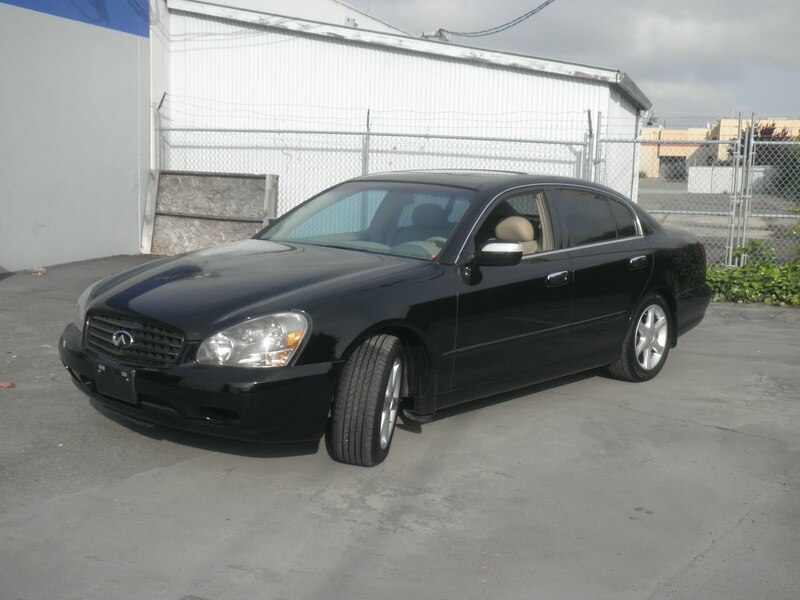 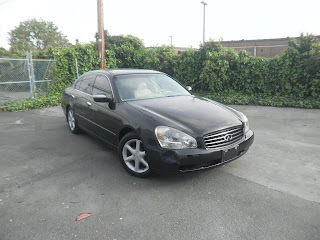 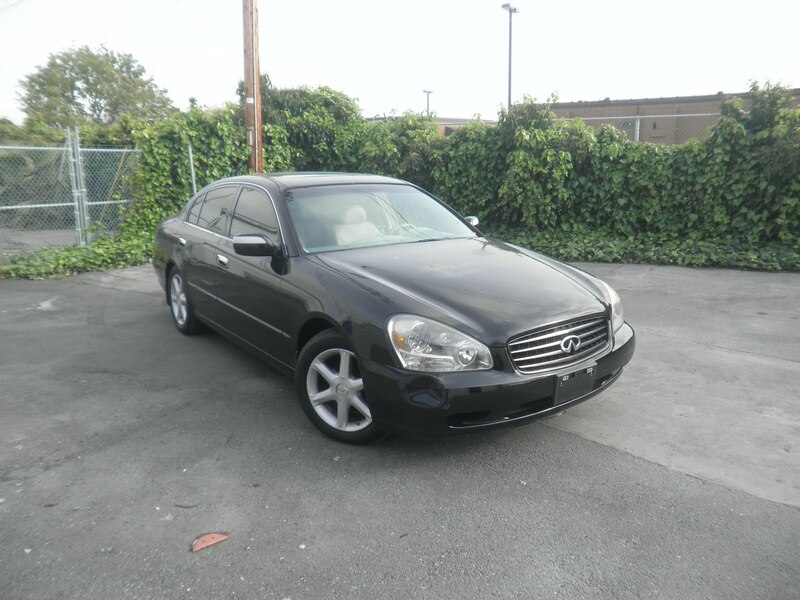 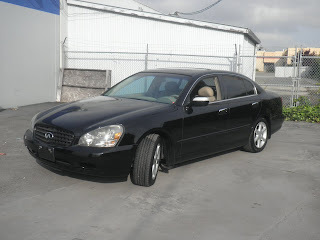 Today's Car of the Day is a 2002 Infinity Q45 that came in with dents, cracks and peeling paint. 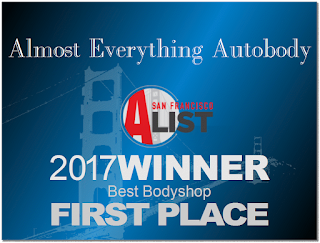 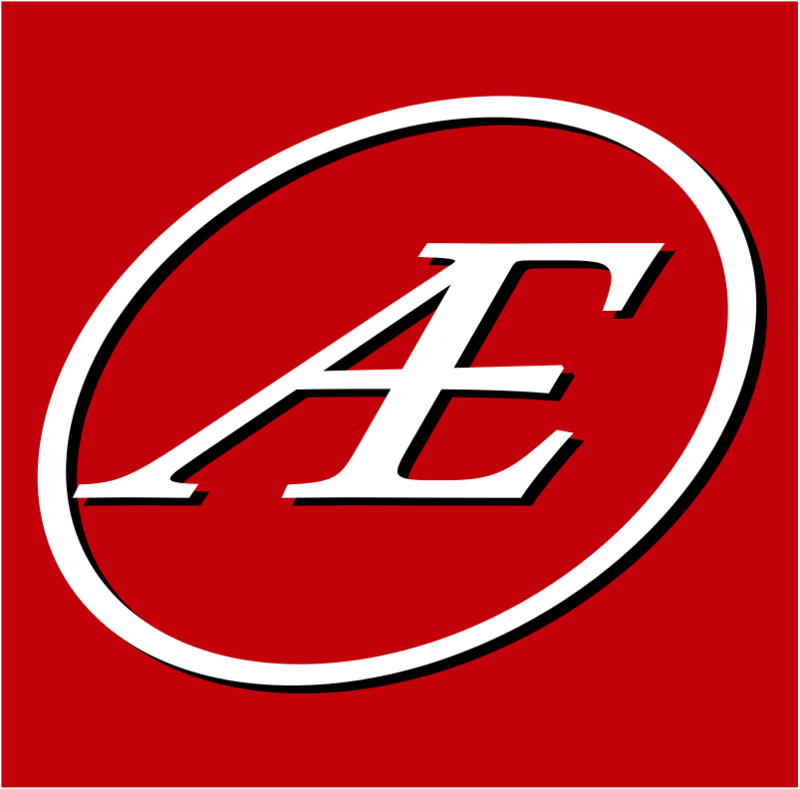 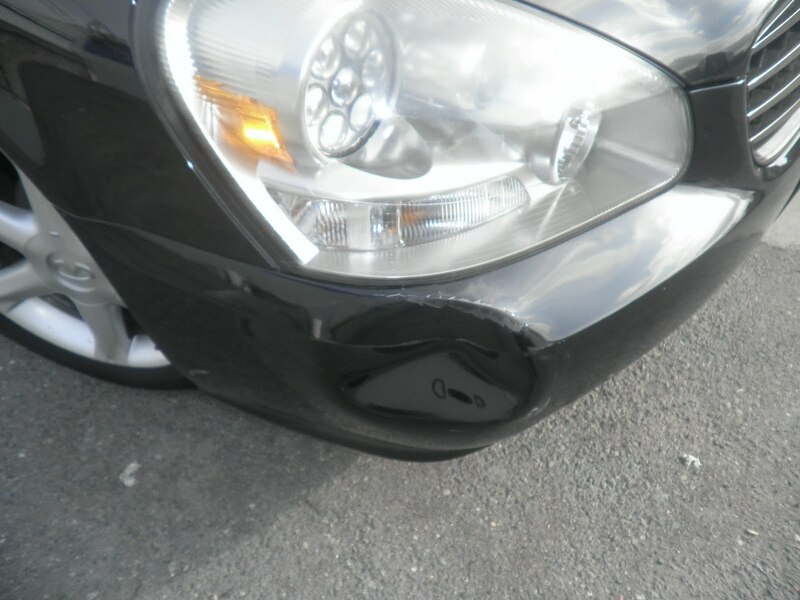 Almost Everything Autobody repaired dents on the front bumper cover, right rear door, and cracks on the rear bumper cover. 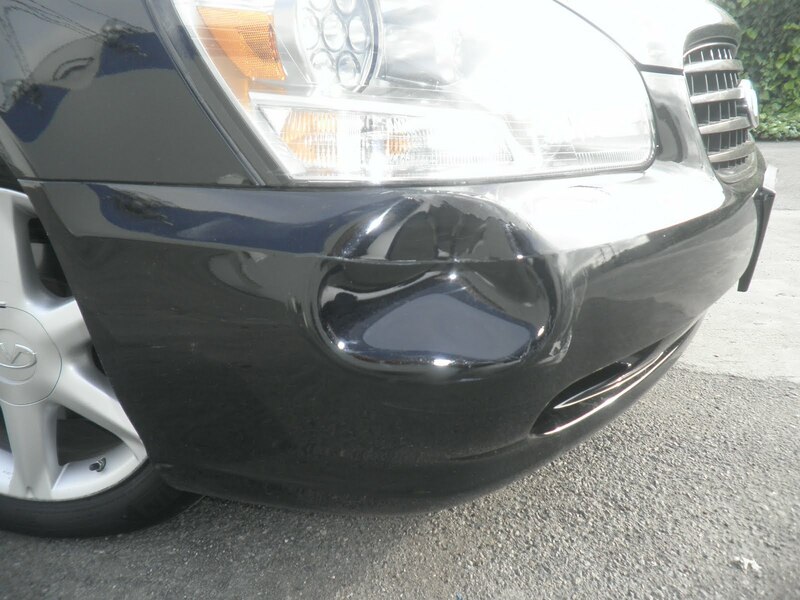 We then recondition the delaminating (peeling) paint, apply a full coat of sealer and painted with the presidential paint service.